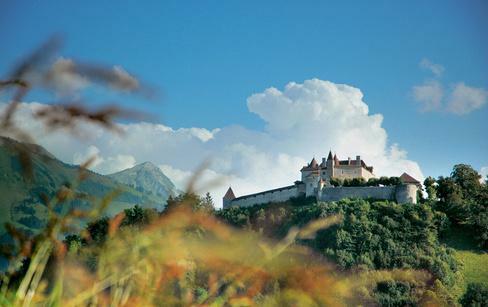 A visit to the castle is a journey across eight centuries of architecture, history and culture. 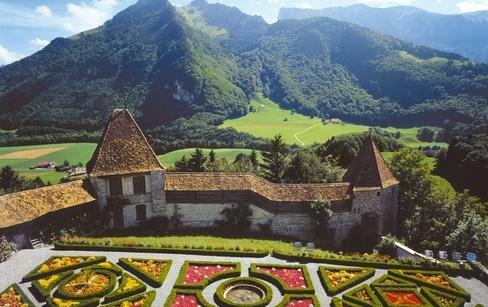 The castle, constructed in the 13th century, was home to a long succession of Gruyères counts. Michel, the last of them, faced financial difficulties and declared bankruptcy in 1554. 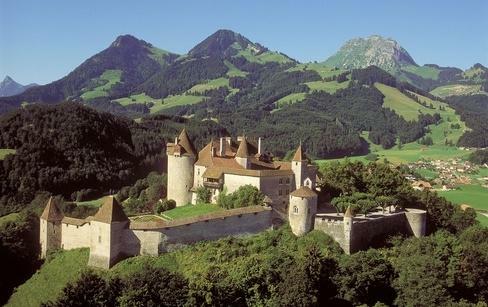 The creditors - the towns of Fribourg and Berne - shared his land between them. 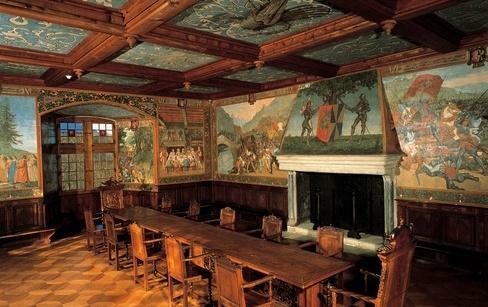 The Castle became the headquarters of the Fribourg bailiffs (1555-1798), then the prefects' residence until 1848. It was put up for sale in 1849 and became the property of the Bovy and Balland families, who stayed there in summer and took care of restoration of the site with their artist friends. 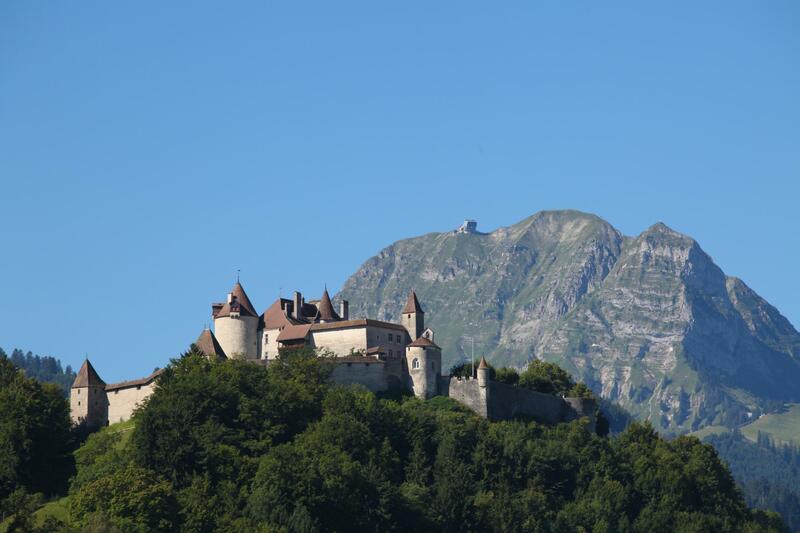 In 1938, the State of Fribourg bought the Castle and opened a museum. Discover the Castle's permanent exhibitions that serve as a reminder of its history, in addition to various temporary exhibitions. "Gruyères" is a thrilling multimedia show (images, music, light and sound). 18 minutes duration, available in 8 languages, it brings the visitor out of time, on a discovery of the wonderful story of the castle. Every day, every 30 minutes.